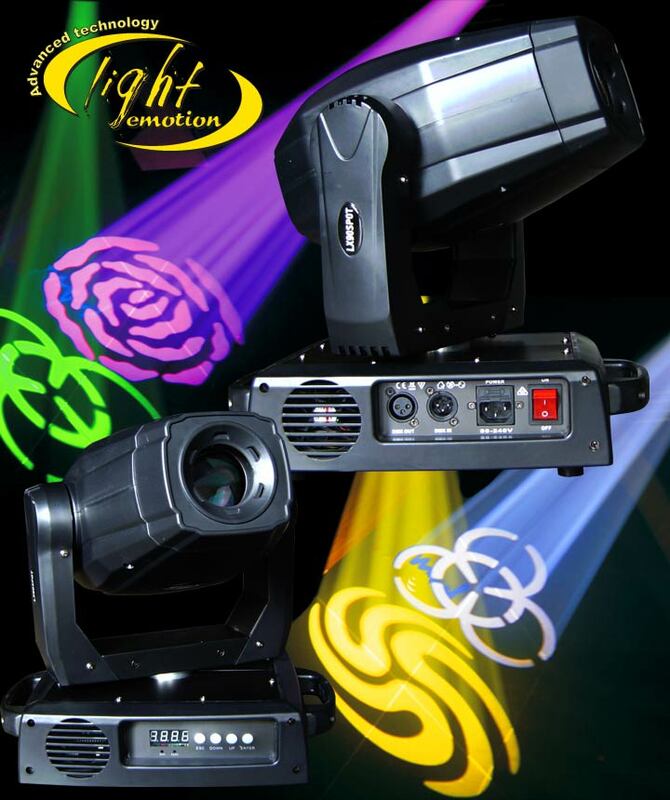 Light Emotion moving heads are back and are better than ever – with the new LX60SPOT and LX90SPOT LED moving heads. The LX60SPOT features a 60w white LED source, while the LX90SPOT uses a bright 90W white LED source. 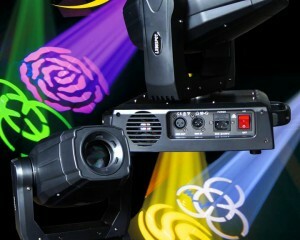 Both models utilise the same features including DMX controllable focus not normally featured on smaller moving heads. Check out the features: – 6 Colours plus white – Variable speed bi-directional rainbow effect – 7 rotating .